Why Use Makrolon Polycarbonate Sheet To Replace Plywood? 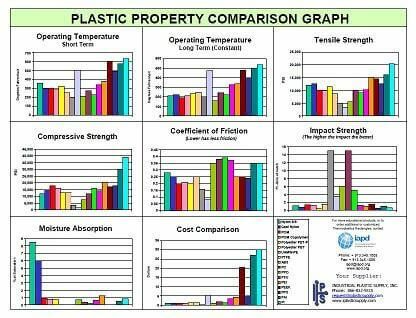 Is HDPE sheet and Delrin Sheet The Same Materials? The post Prodways Begins Work on Autonomous Dental 3D Printing appeared first on plastics.com. The post KraussMaffei breaks ground on new Chinese plant appeared first on plastics.com.